Due out November 24 in Japan. Sony Computer Entertainment announced The Old Hunters, the first full-scale expansion for Bloodborne, during SCEJA Press Conference 2015. Due out worldwide on November 24 for $19.99 / €14.99 / £11.99, The Old Hunters is set in a nightmare world where hunters from the past are trapped forever. Players will explore brand new stages full of dangers, rewards, and deadly beasts to overcome. You’ll find multiple new outfits and weapons to add to your arsenal as well as additional magic to wield and add more variety to your combat strategy. Throughout the expansion, you’ll learn the tale of the hunters who once made Yharnam their hunting grounds, meet new NPCs, and discover another side of the history and world of Bloodborne. In Japan, a retail version of The Old Hunters featuring the original game and add-on is due out on December 3. 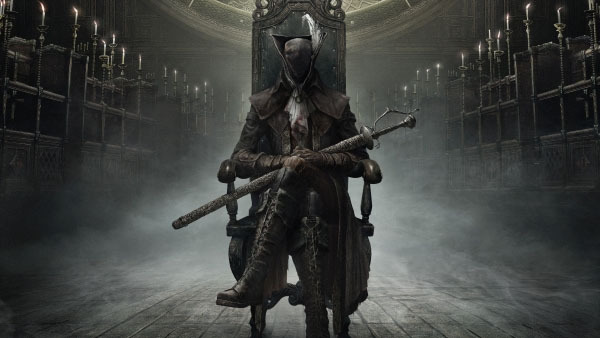 Additionally, Sony announced that Bloodborne worldwide sales have topped two million.